Alex Rampell is a General Partner at Andreessen Horowitz where he leads the firms fintech investments and serves on the boards of Branch, PeerStreet, Point, and Quantopian. Prior to joining a16z, he was the CEO and co-founder of TrialPay, a leading transactional advertising and payments company with 100 employees and over $300M in revenue. TrialPay was acquired by Visa in 2015. Previously, Alex cofounded FraudEliminator, the first consumer anti-phishing company, which merged into SiteAdvisor and was acquired by McAfee for $75M in 2006. Prior to joining the firm, Alex had been an active angel investor with the likes of Pinterest, Bloomreach, SiftScience among many others in his portfolio and served as an advisor to the SV Angel fund. He also co-founded three other companies: TXN, Point, and Affirm, with Max Levchin. 1.) 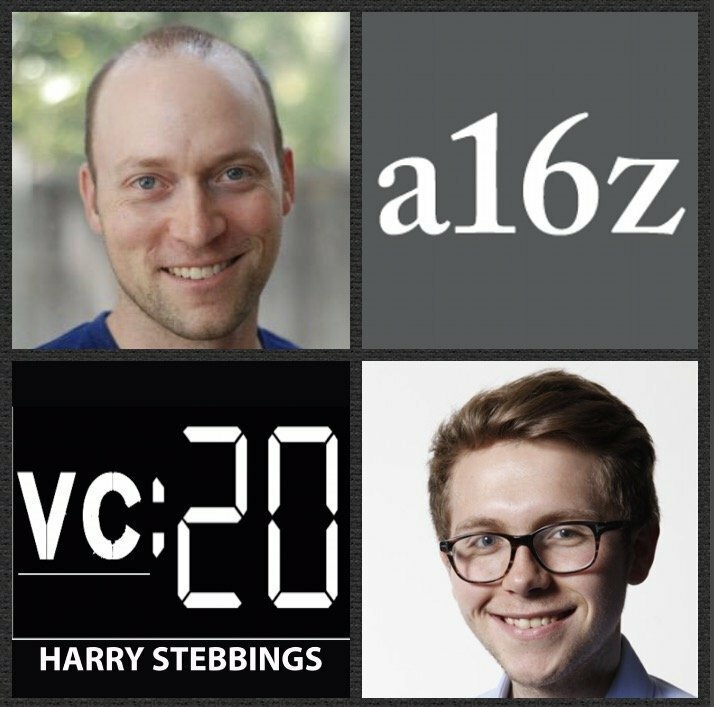 How did Alex make the move from serial entrepreneur with numerous successful exits to General Partner @ a16z? 2.) Question from Chris Dixon: What were the key takeaways for Alex from his time in operations? Having been both entrepreneur and VC, how does Alex view the continuous struggle between innovation and distribution? Can you succeed with only one? 3.) How does Alex believe the new generation of large incumbents are acting in the market? Why does he believe that a counter-revolutionary strike from them would not be atypical? 4.) How does Alex really define “data network effects”? How does Alex look to analyse them effectively? How does Alex believe that startups can use inflection points in the sales process to enter an incumbent heavy market? 5. )How does Alex view the rise of ICOs? Does Alex share Charlie Lee’s concerns that they are the most concerning element of the crypto world? What framework does Alex use to determine whether an applications is optimised through centralised or decentralised databases? Why does Alex believe that most ICOs are ridiculous?